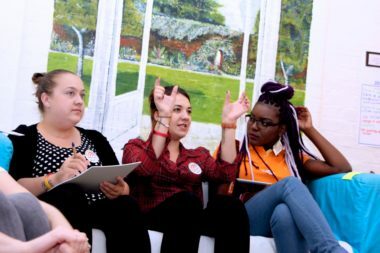 Public Involvement (PI) (sometimes referred to as Patient and Public Involvement or PPI) in research is defined as research carried out ‘with’ or ‘by’ members of the public rather than ‘to’, ‘about’ or ‘for’ them. It is an active partnership between researchers and members of the public. Public Participation whereby patients and members of the public take part in clinical trials, or qualitative research e.g. by completing questionnaires or as members of focus groups. Why is PI in health and social care research important? provides information which is communicated in a clear and accessible format. How can PI be included in research? There are several stages to a research project. 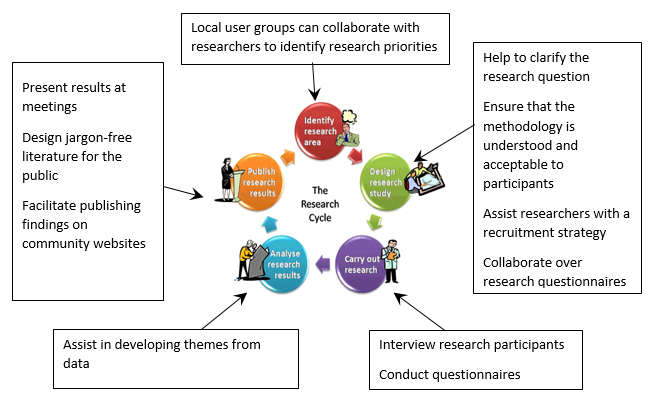 The diagram below illustrates how PI can be included in each stage of the research cycle. How can the RDS NENC help? As part of a package of support, the RDS NENC is able to advise researchers on how to plan for, and include PI throughout the life of their research project. 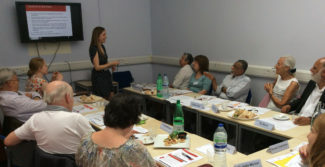 Researchers wishing to know more should visit our Public Involvement Advice for Researchers page. In addition, the RDS NENC runs a PI Consumer Panel. Researchers, who are clients of the RDS NENC, are able to discuss their research projects with the panel. For details of the RDS NENC PI Consumer Panel visit our Public Involvement Consumer Panel page. Our PI strategy can be found here. Members of the public interested in joining the PI Consumer Panel should visit our Public Involvement Consumer Panel page.